Keeping you WordPress theme protected from being used by others is sometimes very important, especially if it is available on the web, or you intend to sell it. Basically this is everything all other users need, to hack your theme. 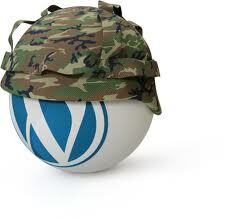 Q: So, how to prevent WordPress Theme Hacking?